The Western Australian Meat Marketing Co-operative Limited (WAMMCO) has its origins in December 1971 when it's predecessor, the Western Australian Lamb Marketing Board (WALMB), was established by the Government of Western Australia. 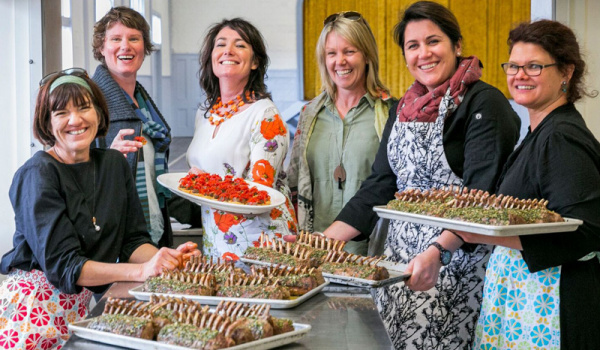 WALMB was evolved out of pressures for a system of orderly marketing from lamb producers exerted mainly through the WA farmer body - the 10,000 member Farmer's Union of WA, now known as WA Farmers. 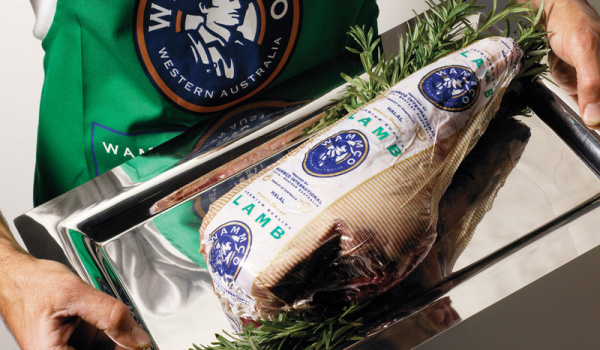 WAMMCO has established a premium lamb product which is highly sought after by world markets. Our produce is acclaimed for being naturally and humanely raised and free of disease and chemicals. 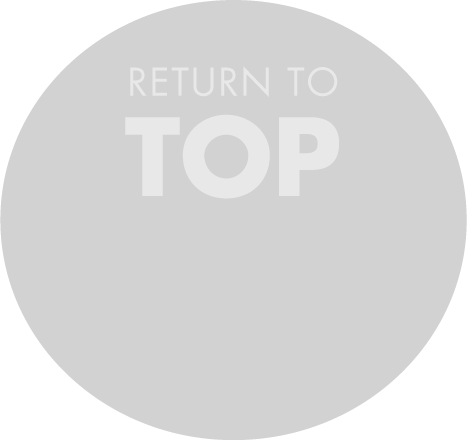 WAMMCO is a Western Australian farmer owned co-operative with over 2,000 participating premium lamb producers. WAMMCO is wholly owned and controlled by Western Australian lamb producers and exists solely to maximise benefits to its active members. While the main supply season in Western Australia runs between the months of August and December, WAMMCO works with its member producers to supply premium livestock throughout the year.